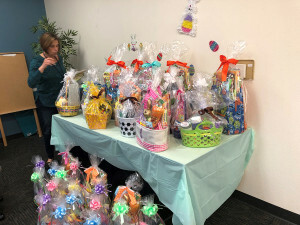 This year’s Easter baskets were a success! 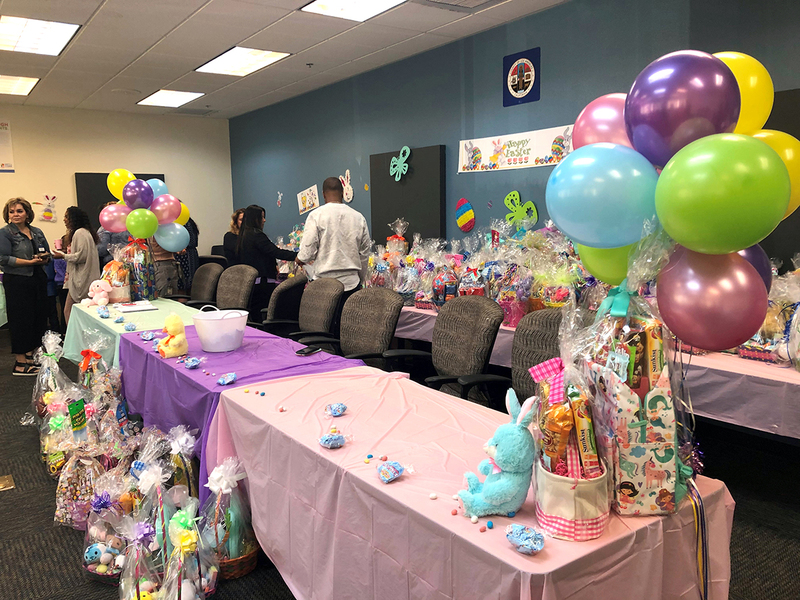 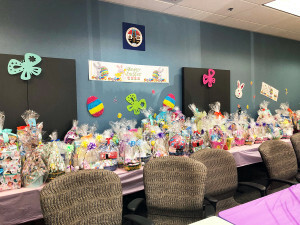 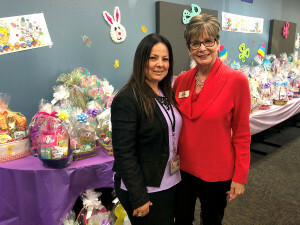 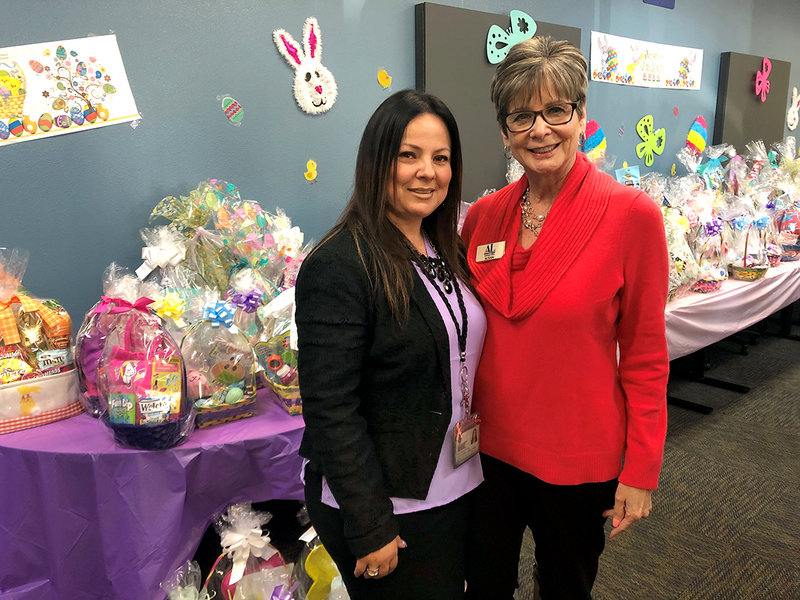 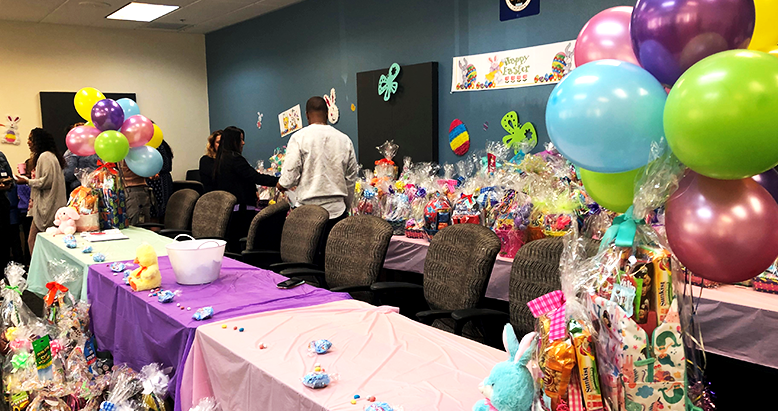 We were able to donate 75 beautiful baskets to the Department of Children and Family Services (DCFS). 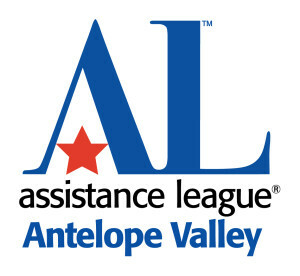 Susan Abrams, our VP Strategic Planning, met with the Antelope Valley Press during the party to discuss the donation.